THIS IS IT! The perfect lot for your future HOME! 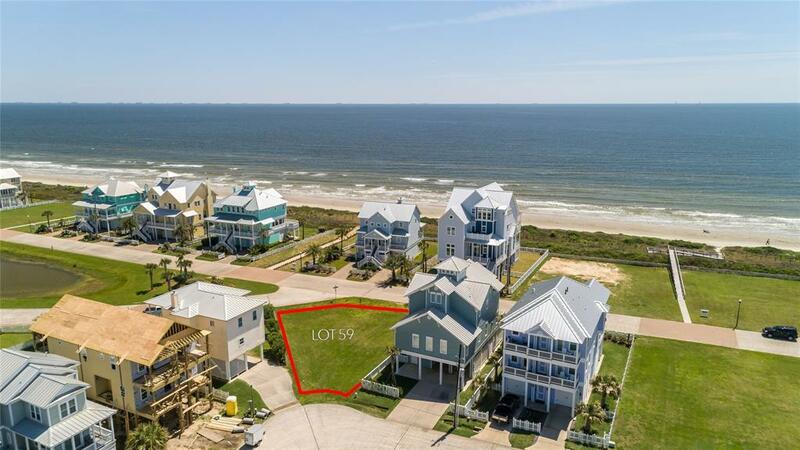 The LARGE lot is located in Galveston's desirable Beachside Village Subdivision. 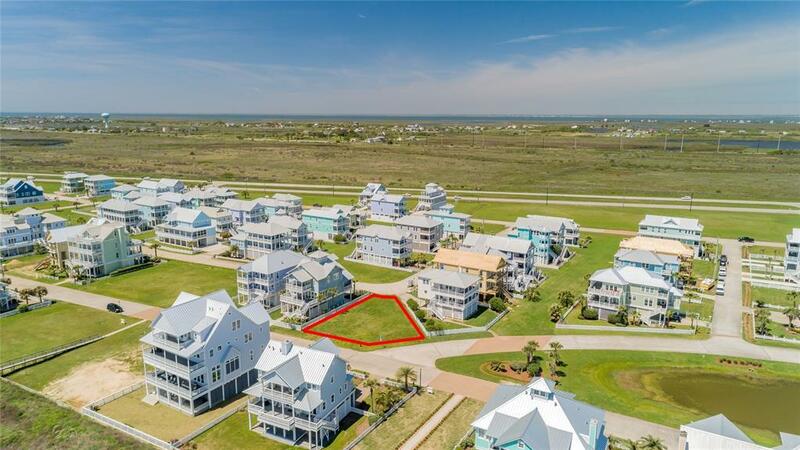 Once your DREAM HOME is built you can enjoy your morning coffee on the deck with the cool breeze and calming sounds of the waves while looking out at the beach and neighborhood pond. 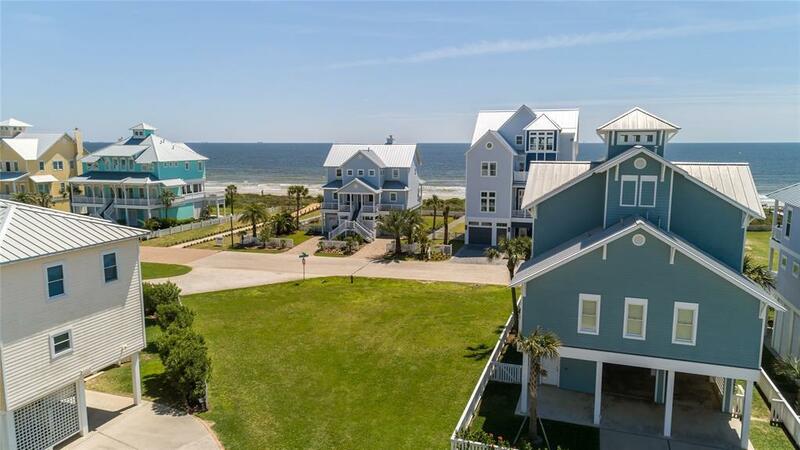 There are two beach walkovers located just steps away from the lot which will give you unobstructed BEACH views from the home. This second row lot is on Beachside Drive with unique alley access on Conch. 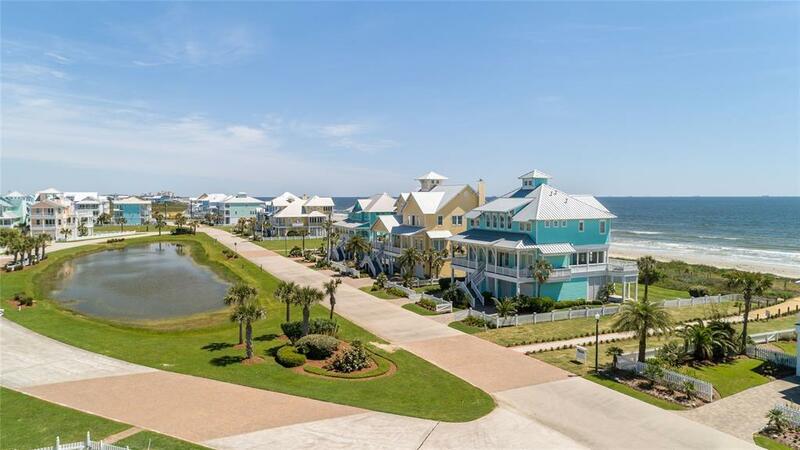 Beachside Village allows short-term rentals so when you're not here enjoying the home you could be enjoying the income from it. Picture yourself living the island life!